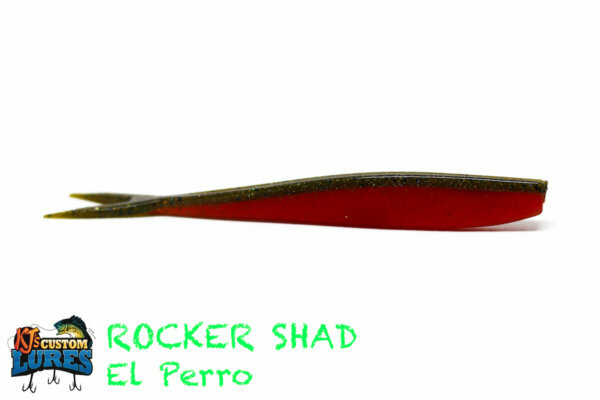 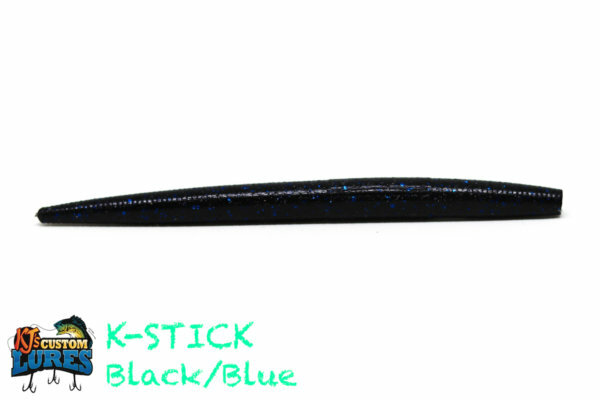 KJ’s Rocker Shad is a minnow/shad styled bait presentation. 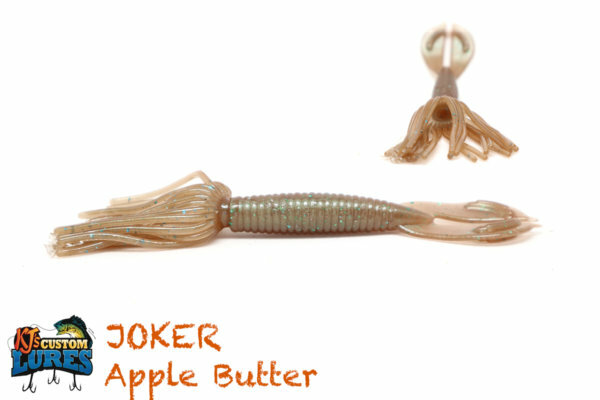 Loaded with salt for weight and scent, you’ll get the action out of this any way you pitch it! 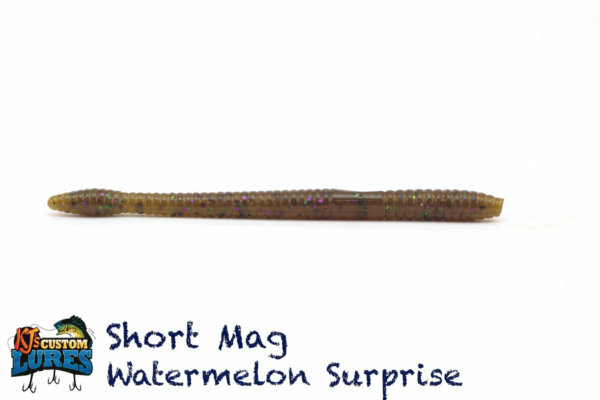 Largemouth Bass, Smallmouth Bass, Spotted Bass, Hybrid Striped Bass, Stripers, Walleye, Pike, and more. Whether you’re in the top of the water column or 20-30 feet down, there’s no place that erratic baitfish imitation is a bad thing. Mid-Spring throughout the year. 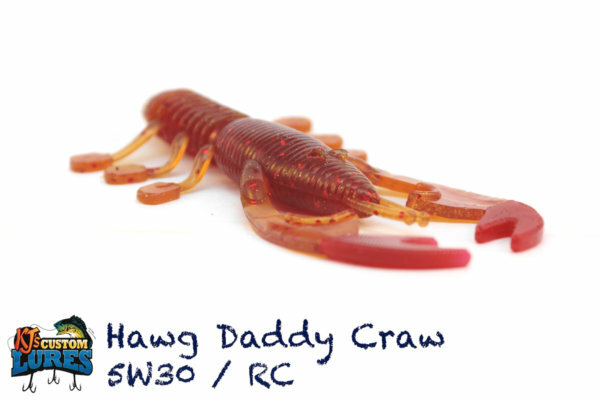 Toss this around structure such as docks, standing timber, and grass lines, as well as the occasion open-water presentation. 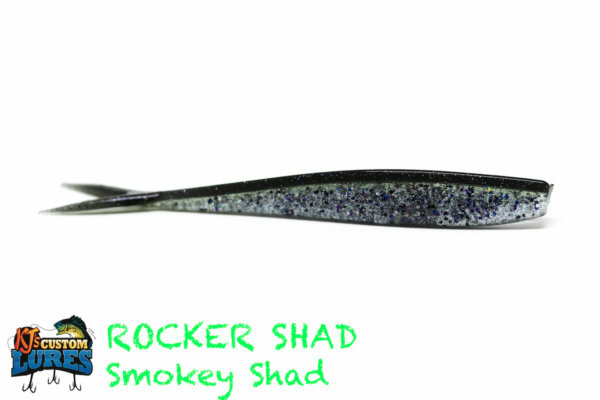 The Rocker Shad works great as a trailer for chatter baits, swim jigs, spinnerbaits and buzzbaits, as it’s got a really shad-like silhouette. 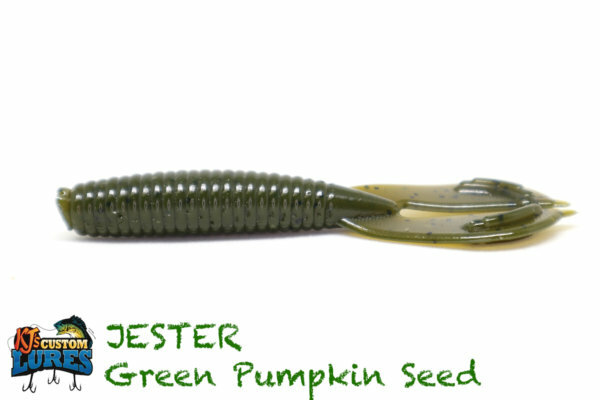 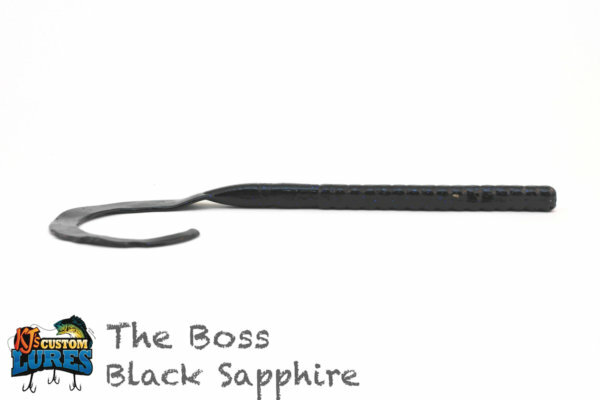 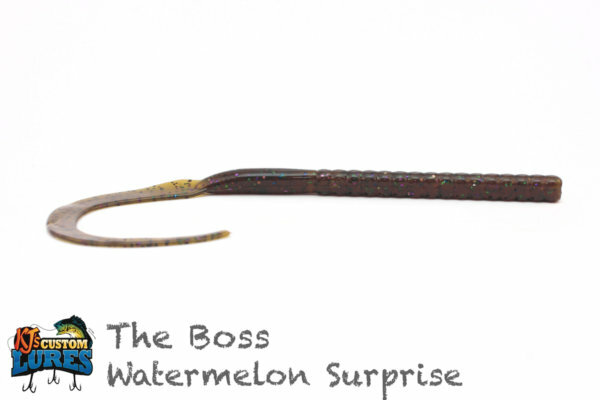 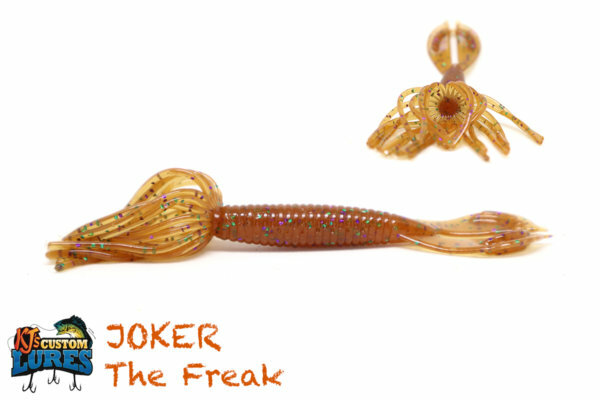 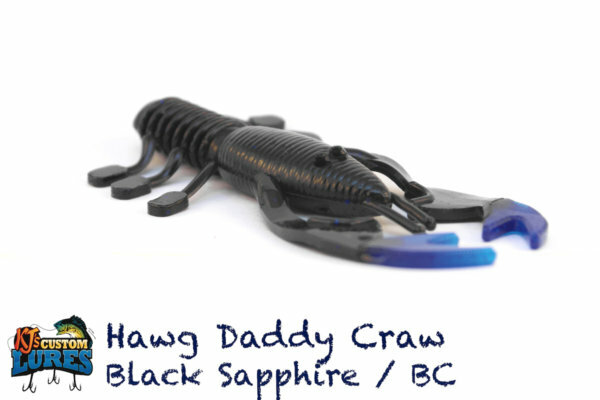 One of the common ways to rig this lure is to use a 3/0-4/0 EWG hook and texas-rig it weightless. Cast it out and let it sink, then twitch it a couple times and pause. 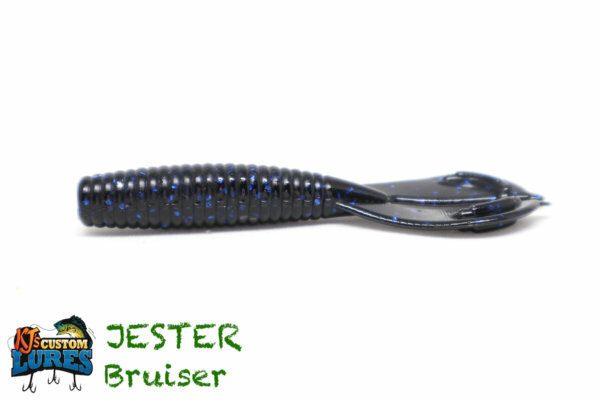 Can’t go wrong with a little twitch, twitch, boom!